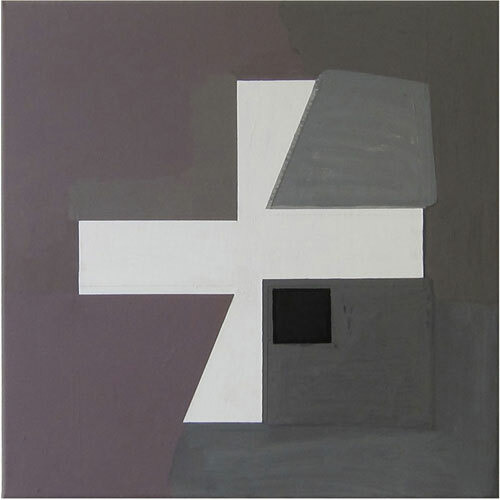 Untitled, 2007, acrylic on canvas, 20 x 20 in. 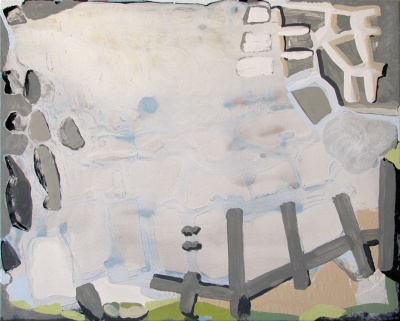 Early State - Pond Life, 2004, acrylic on canvas, 55 x 70 in. 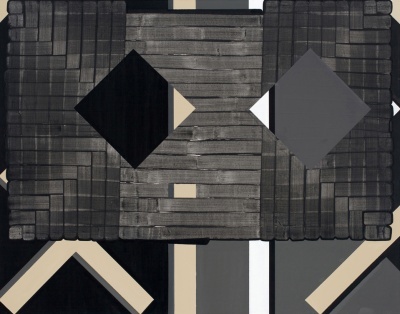 Dorm, 2009, acrylic on canvas, 40 x 48 in. 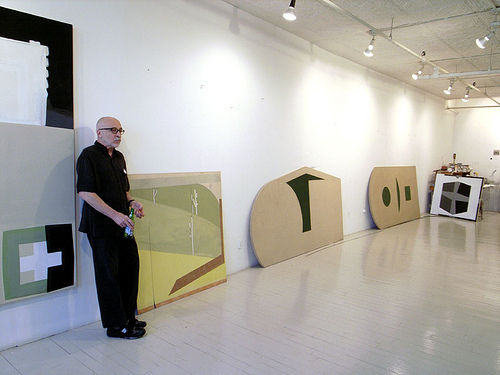 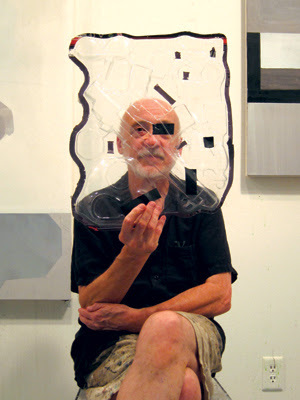 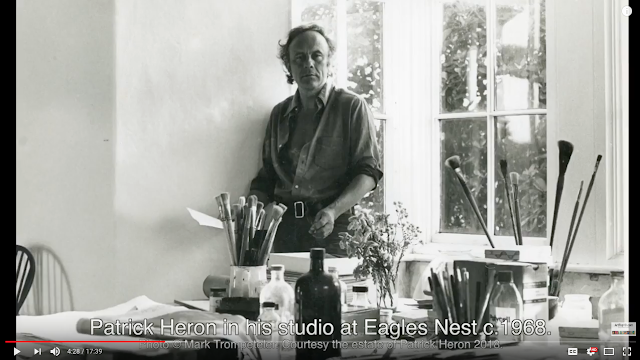 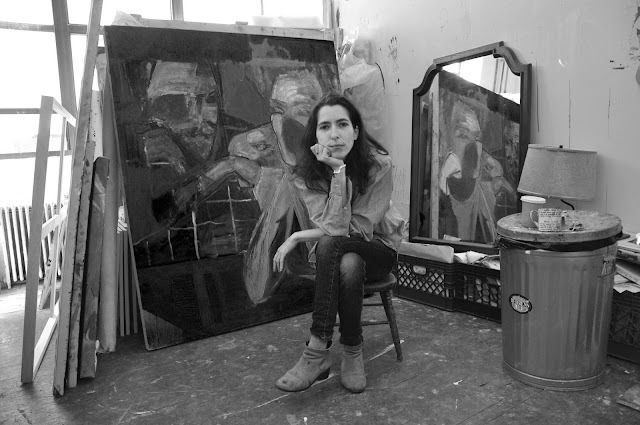 Gary Stephan in his studio. 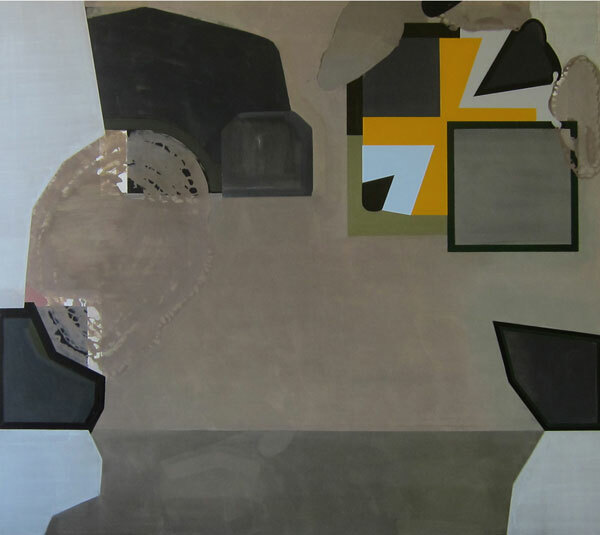 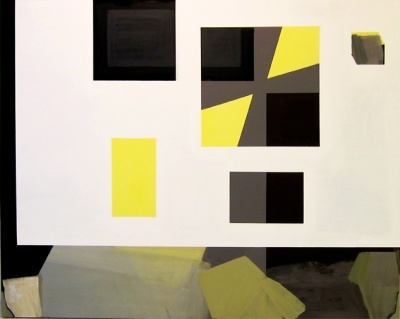 Painting of Paintings (light corners), 2009, acrylic on canvas, 76 x 86 in. 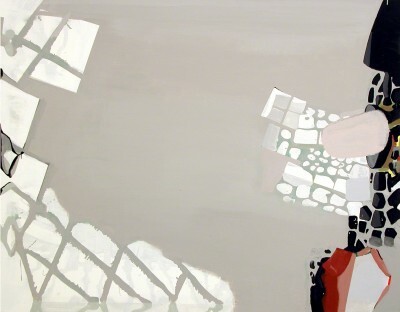 Untitled, 2007, acrylic on canvas, 50 x 42 in. 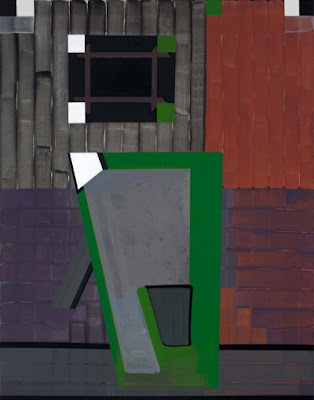 Stop Light, 2008, acrylic on canvas, 38 x 32 in. 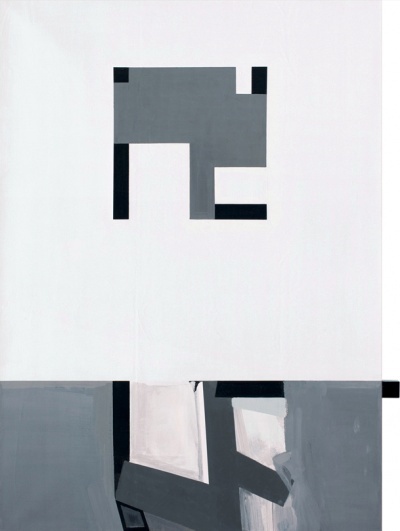 Untitled, 2009, acrylic on canvas, 56 x 70 in. 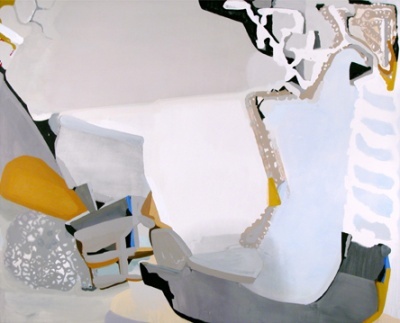 Shipwreck- Early, 2005, acrylic on canvas, 56 x 70 in. 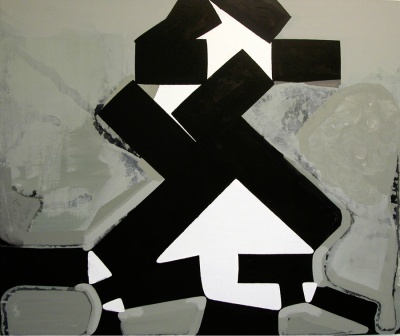 Untitled 2005, acrylic on canvas, 20 x 24 in. 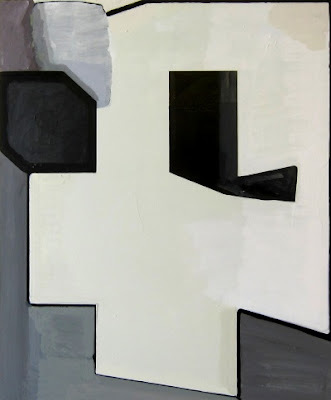 Untitled, 2007, acrylic on canvas, 40 x 48 in. 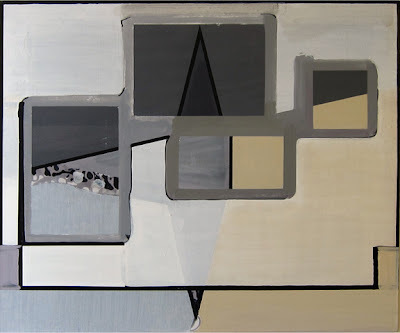 Untitled, 2005, acrylic on canvas, 22 x 28 in. 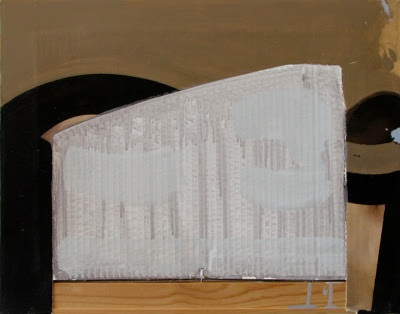 Untitled (hybrid), 1988-2006, acrylic, cardboard, pushpin and canvas, 16 x 20 in. Untitled, 2011, acrylic on canvas, 55 x 70 in. 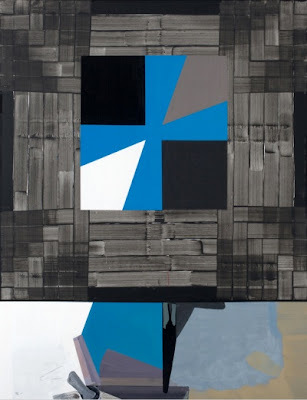 Untitled, 2011, acrylic on canvas, 70 x 55 in. Untitled, 2011, acrylic on canvas, 70 x 56 in. 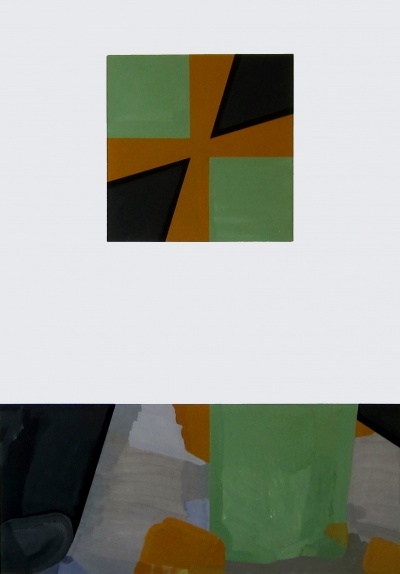 Cypher - Syphon, 2011, acrylic on canvas, 70 x 50 in. 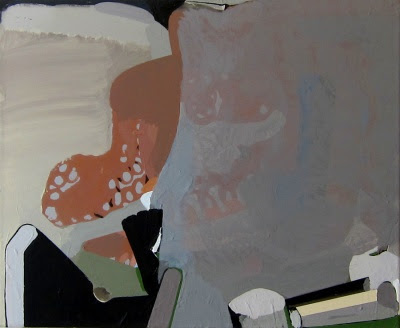 To view more of Gary Stephan's work follow the link here. i will take great pleasure in looking at these works.